To maintain your tractor in top condition over time, perform at its best and guarantee its operation, you need spare components identical to the original ones. 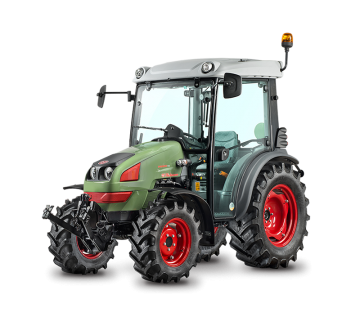 Relying on Hürlimann original spare parts makes it possible to maintain high performance, because all spare parts are perfectly adapted to the tractor design specifications: high quality original spare parts for maximum operating safety. Thanks to a 39,000 m² central warehouse and 130,000 items in Germany alone, it only takes 24h to ship any item anywhere in the world: Hürlimann offers all the spare parts you need with the security of a fast and efficient service. All the original spare parts for the Deutz, SDF 1000 Series or FARMotion engines are in perfect synergy with the design standards and offer the best in terms of quality and duration. Engine spare parts are easy to obtain, thanks to a widespread presence of Hürlimann dealers throughout the country and a modern system for ordering and distributing, ensuring fast supply. 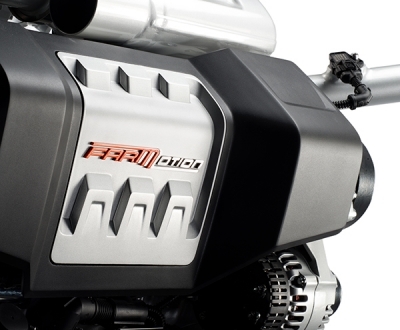 The engines are high performing, affordable and environmentally friendly thanks to their advanced technology. All spare parts are designed and subjected to quality tests: and each component is compliant with European safety standards. To ensure maximum operation with high performance and reliability, the original starters are custom designed for Hürlimann tractor engines. The quality characteristics of the gaskets, solenoids and other components make for sure starting even on the coldest days. A tested technology tailored for your tractor that is easy and fast to install. Resistant to wear, breakage and compression: these are the quality parameters used to build all Hürlimann original clutches so they last over time. 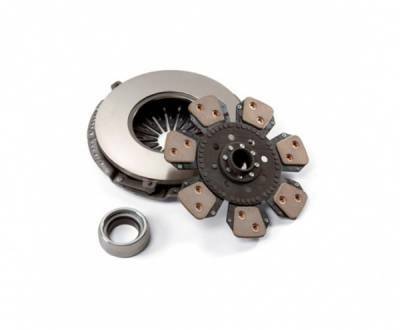 To prevent downtime, all of the clutches are tested per thousand of cycles, always ensuring the maximum friction, minimum wear and a soft and progressive clutching to transmit all of the engine power from the engine to the gearbox. 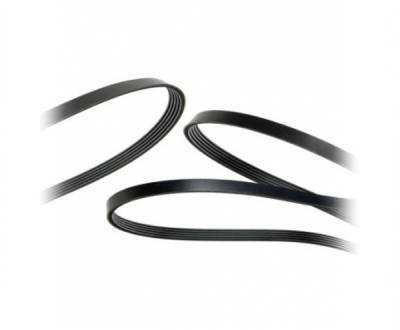 The composition of the rubber used is able to generate belts which are highly resistant to temperature changes and wear, designed to offer quiet running and an excellent transmission of power. 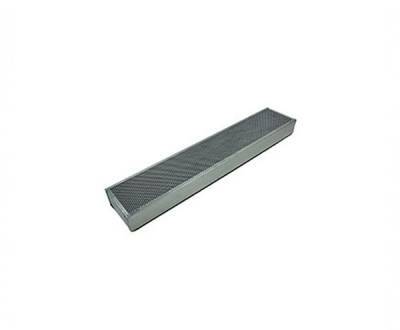 The special ribbing of the belts offers a high resistance to stress and greater stability and reliability over time. By using original Hürlimann belts your tractor will always work in a sustainable and economic manner, without waste and without affecting the useful life of the belt. 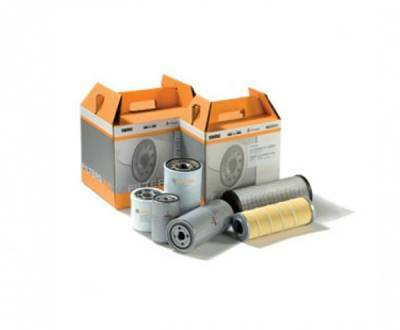 Original Hürlimann air filters are designed to provide a perfect and constant flow of clean air, with maximum efficiency at trapping impurities. Fuel consumption increases when filters are clogged; thus it is important to replace air filters regularly based on environmental conditions. The high number of folds, with the right frequency, makes it possible to trap up to 98% of dust. Air is not the only thing that is important for an engine, clean oil also affects operation and performance. Filters may all seem the same, but inside the manufacturing characteristics are different and original oil filters are created exclusively for your Hürlimann tractors: the O-rings and internal fibres reinforce the filter and fight the formation of crack and tears, providing maximum performance for your engine. Particulate, plant protection products, dust and pollen: Hürlimann original filters filter the air coming into the cab and significantly improve it. The air filtering and purification power is obtained thanks to activated charcoal filters, designed to reduce contaminants and particulate to a minimum and built to provide the best clean air in the cab of your Hürlimann tractor. Cracks and infiltrations are always lying in wait: original Hürlimann windows are created to guarantee high performance. Thanks to numerous manufacturing tests, the original windows are designed to guarantee mechanical resistance, safety, climatic and acoustic comfort in the cab. 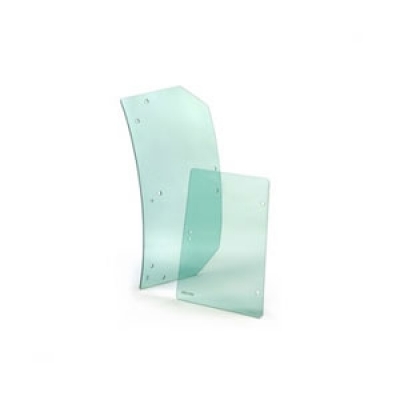 Certified on a worldwide level, the side windows, both stationery and mobile, rear windows and roofs are built in tempered glass to increase their resistance and prevent them from breaking up. The windscreens and rear windows are customised with additional safety and comfort functions, using an exclusive three layer composition. 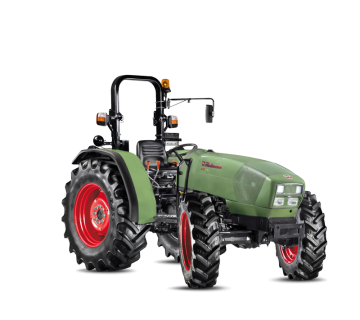 Perfectly integrated in the tractor's design, the headlamp units reflect the exclusive character of Hürlimann tractor lines. Productivity and the quality of work performed in the field may decrease during night-time hours, but thanks to the original spare parts for night-time visibility your Hürlimann tractors possess a wide range of solutions. Headlamps for on-road driving, off-road lamps, on the cab uprights, cab roof and rear: all are able to provide a high level of light and an exceptional performance, resulting in maximum operating safety.